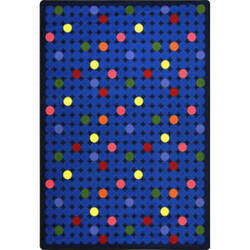 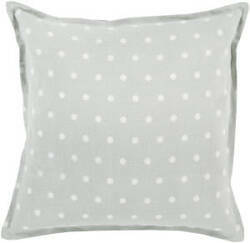 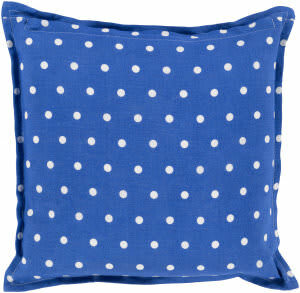 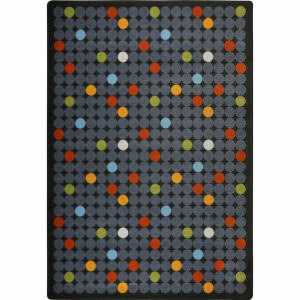 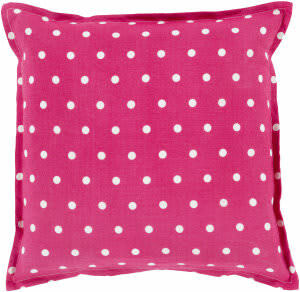 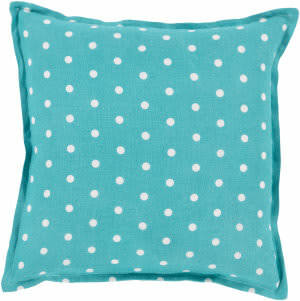 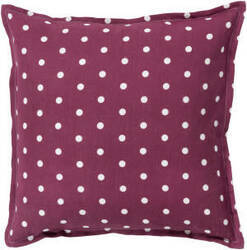 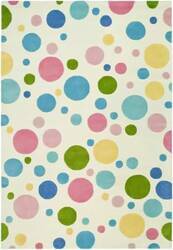 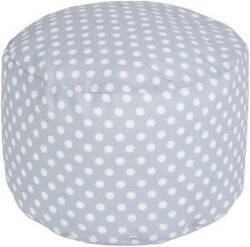 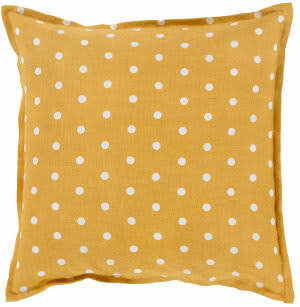 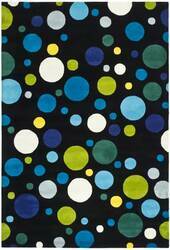 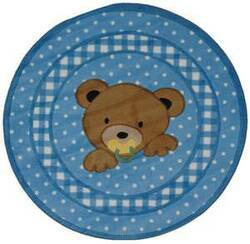 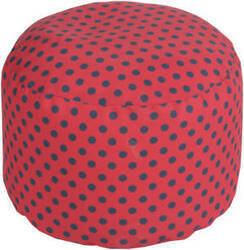 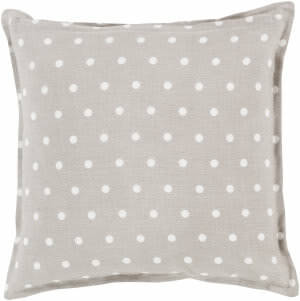 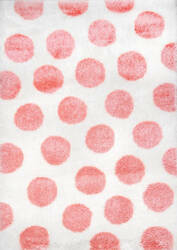 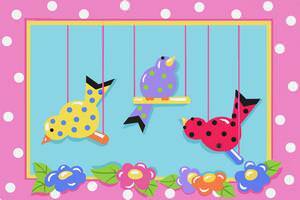 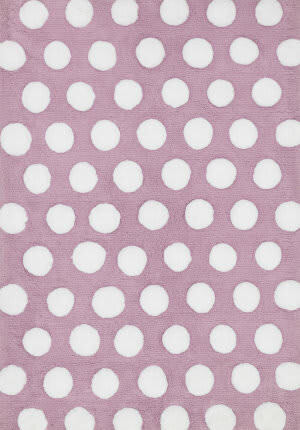 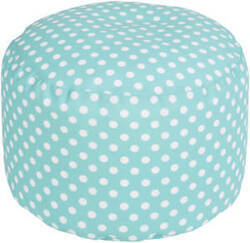 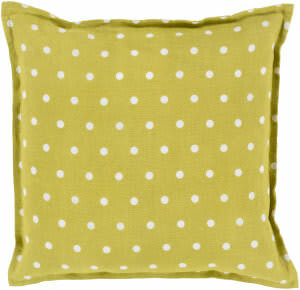 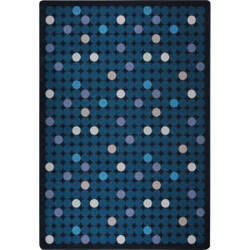 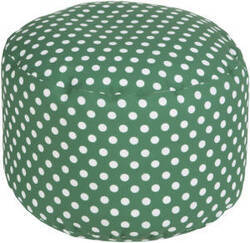 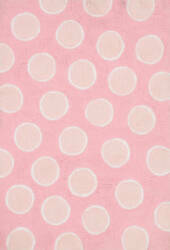 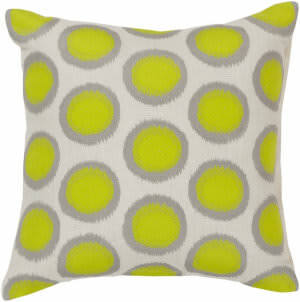 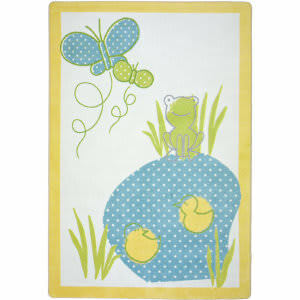 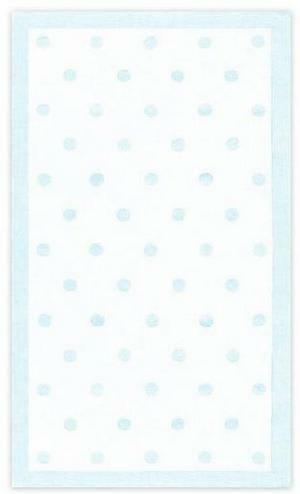 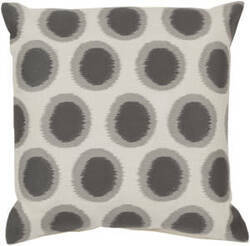 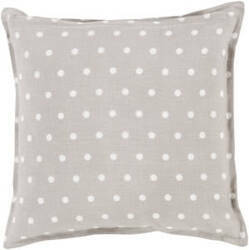 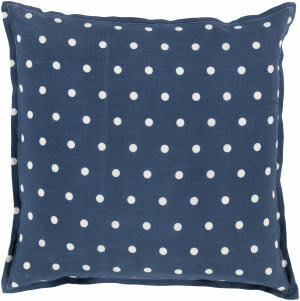 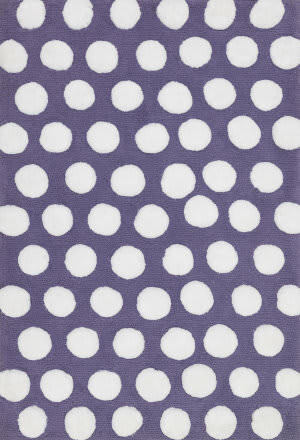 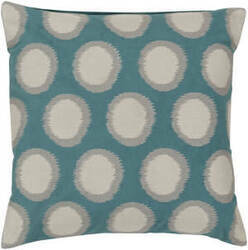 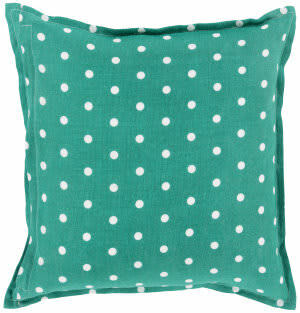 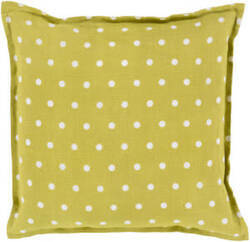 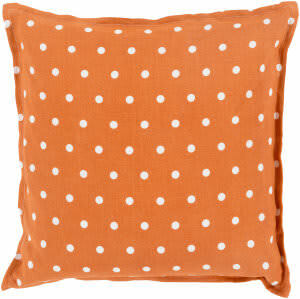 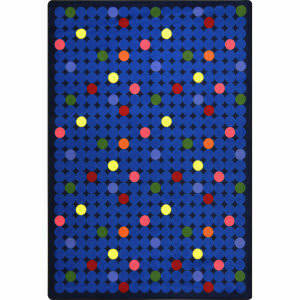 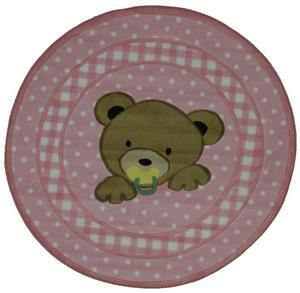 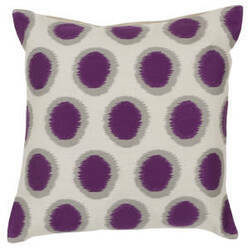 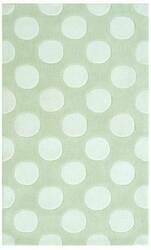 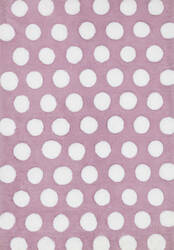 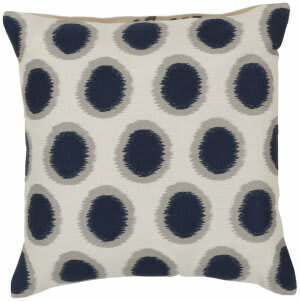 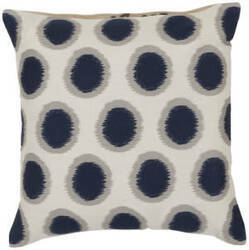 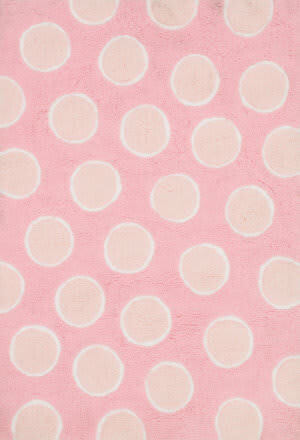 Fun polka dots are the order of the day for this cute hooked rug from The Rug Market America. 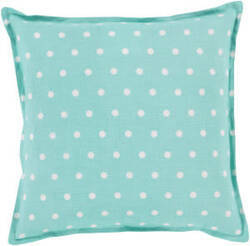 Light blue and soft white are the colors sure to enhance your pastel decor. 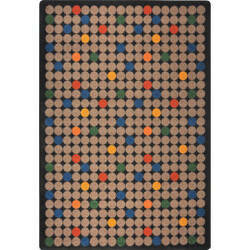 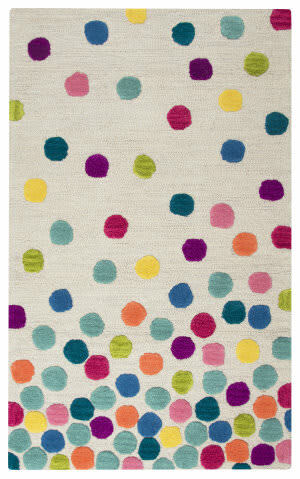 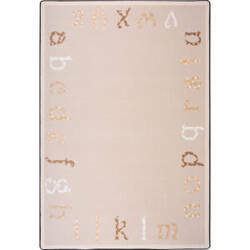 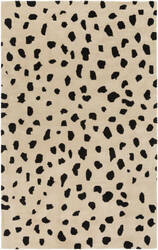 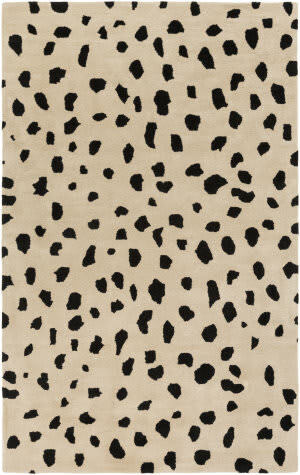 Made in China from 100% cotton this multi color spotted rug is an excellent accent piece. 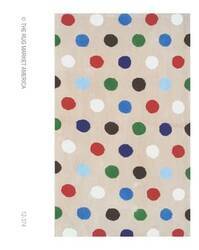 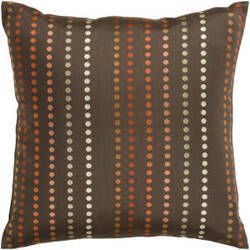 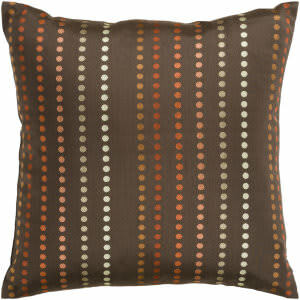 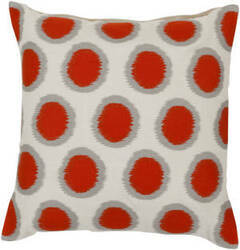 Great for a transitional piece The Rug Market America uses polka dot colors of red, green, blue, and chocolate. 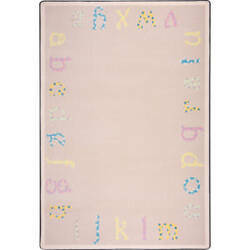 The unique piece is great for a childrens reading, play, or relaxation area. 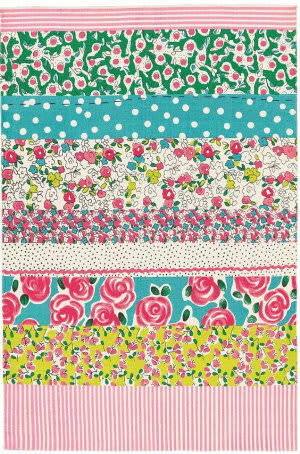 A stunning medley of pattern and color. 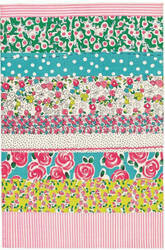 Both fun and pretty, bands of florals and polka dots complete a stripy patchwork. 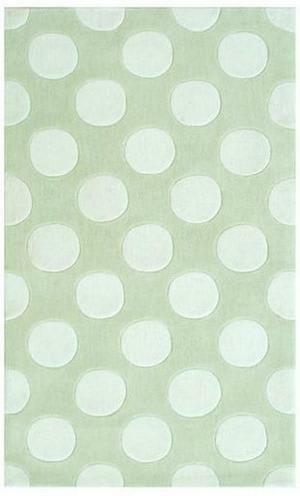 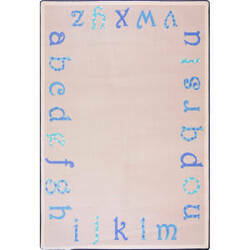 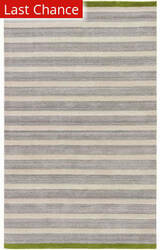 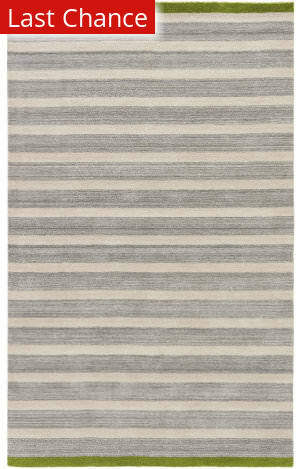 This versatile, printed cotton rug will enliven any room.